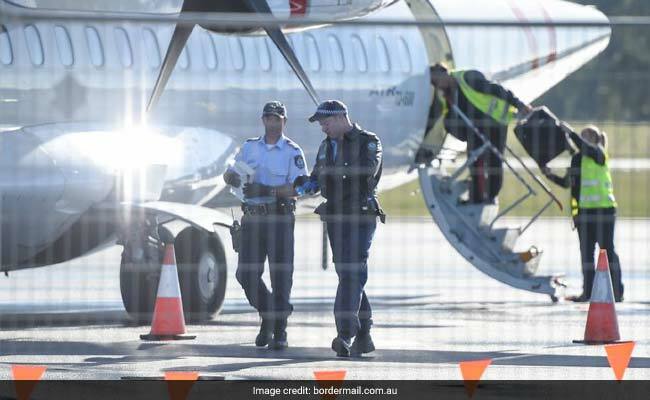 Police said the 68-passenger turboprop plane with 42 passengers on board on a domestic flight was evacuated at the airport in Albury, in southern New South Wales, and a man was arrested. Virgin Australia said police met the plane on its arrival "due to a security incident on board". SYDNEY: Passengers jumped from a plane at a rural Australian airport on Tuesday when a threatening note, which turned out to be a hoax, was found in the bathroom, police and media said, a day after a siege in Melbourne which police are treating as terrorism. 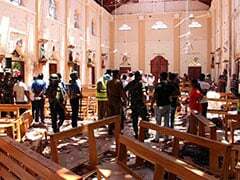 "Nothing was found, there was no actual threat to anybody, just a note, so there was nothing in it," a police spokeswoman who declined to give her name told Reuters. Australian Associated Press quoted a passenger as saying he heard someone shout: "Leave your luggage. Get out and run, run, run." It said passengers jumped on to the tarmac. "Police and emergency services attended Albury airport after receiving information a note was located in the toilet area," a New South Wales state police spokeswoman Emily Waters told Reuters. "All passengers disembarked and a man was arrested within five minutes," Waters said, declining to provide further details. She did not say what was written on the note. Virgin Australia said police met the plane on its arrival "due to a security incident on board". It could not immediately confirm how many passengers were on board. Australian Prime Minister Malcolm Turnbull said police were treating a deadly siege on Monday in the southern city of Melbourne as an "act of terrorism" after a claim by the Islamic State group that one of its fighters was the gunman responsible.